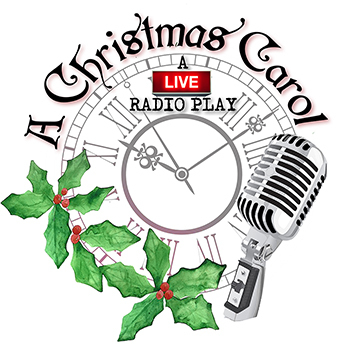 The Charles Dickens holiday classic comes to life as a live 1940s radio broadcast, complete with vintage commercials, and live sound effects. Six actors bring dozens of characters to life, as this beloved holiday story unfolds. Appropriate for all ages. Under 5 not admitted.